I’ve been anxious to see the new 2018 Burren line—an unfinished or “natural virgin” sandblast army-mount at the entry-grade level. 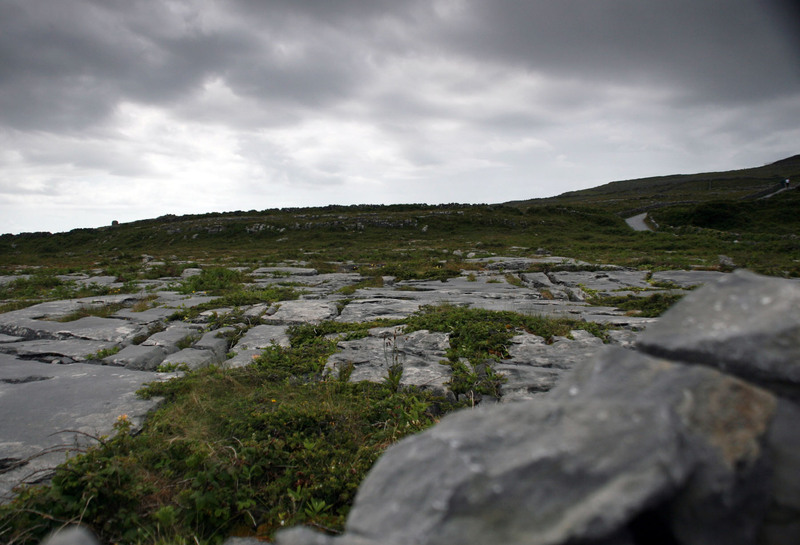 Followers of the blog will remember that in the 2018 Peterson catalog, the Burren line was originally named “Summertime,” but as the Burren area of County Clare was a favorite haunt of J. R. R. Tolkien and C. S. Lewis, who often took long walking holidays there together, I think I can cope with the change. 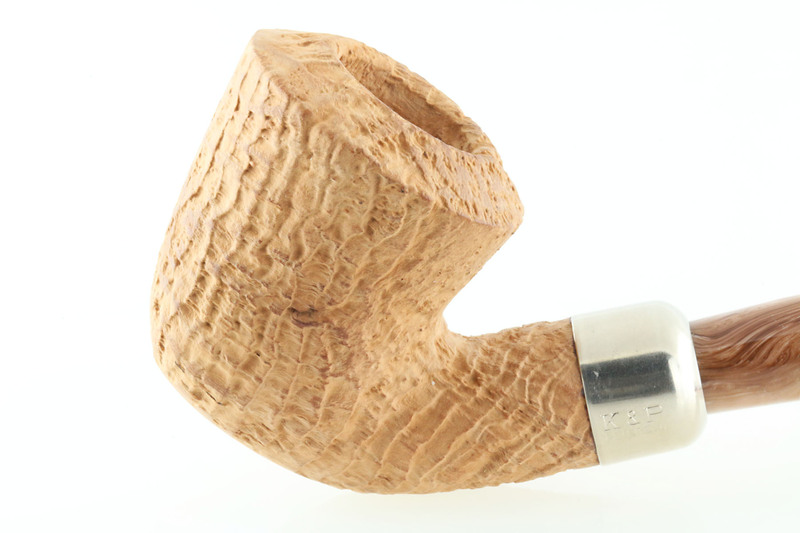 My co-author Gary Malmberg, being more knowledgeable than I about the history of pipes, told me that, off-hand, he could think of at least three distinguished forebears in the sandblast virgin style of finishing: the Dunhill Tanshell sandblast of the early 1950s, the Savinelli rusticated Capri Root Briar of the 1960s, and of course the Castello rusticated Natural Vergin line, also beginning in the 1960s. 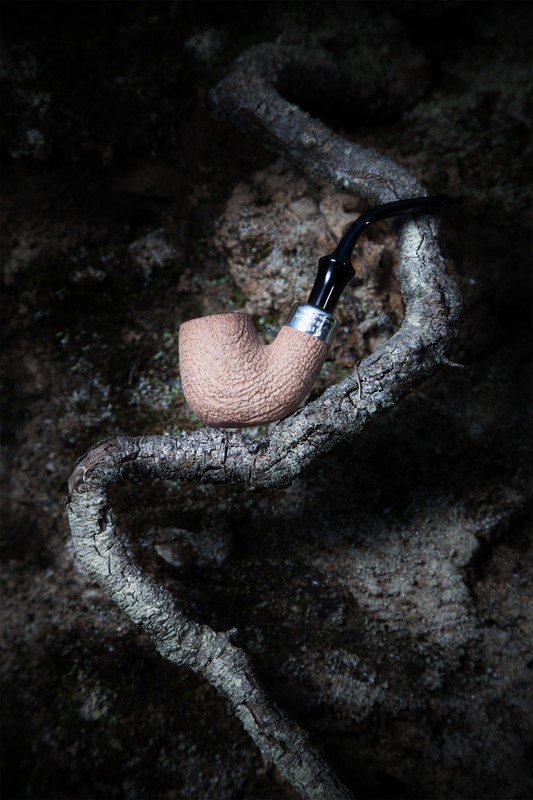 But the Burren’s immediate inspiration was Peterson’s small-batch Sansone Rogha, an annual release of about a dozen pipes hand-selected by Mario Lubinski. “Each pipe receives a light brush and polish” the copy reads in the 2018 cataalog, and at first glance the B10 I have in front of me (pictured at top) doesn’t appear all that much different than the Rogha, aside from the fact that the latter did indeed seem a bit cleaner or whiter. 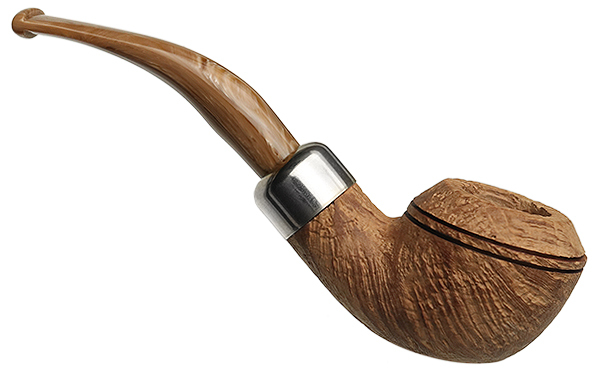 Having logged almost two dozen smokes in the Rogha and one in the Burren, I’m inclined to say there are two chief differences, one in the smoking experience of the P-Lip System vs. the army-mount fishtail, and one in the aesthetic experience of the bowls. If you’ve mastered the typical air-turbulence problems of a Peterson army-mount, you’re home free. 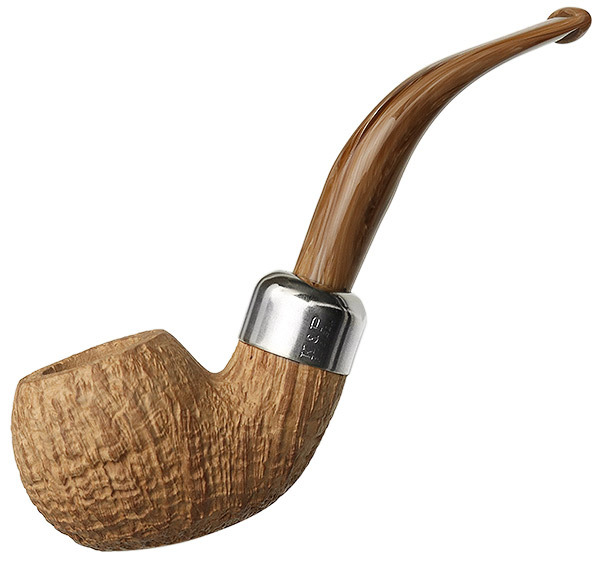 This type of pipe smokes hotter for me than either a traditional tenon-mortise (better) or well-made System (best), but I’ve learned that a slower cadence and a sipping style (rather than my standard chuffing routine) overcomes such difficulties, at least when I shy away from virginias and va/pers. 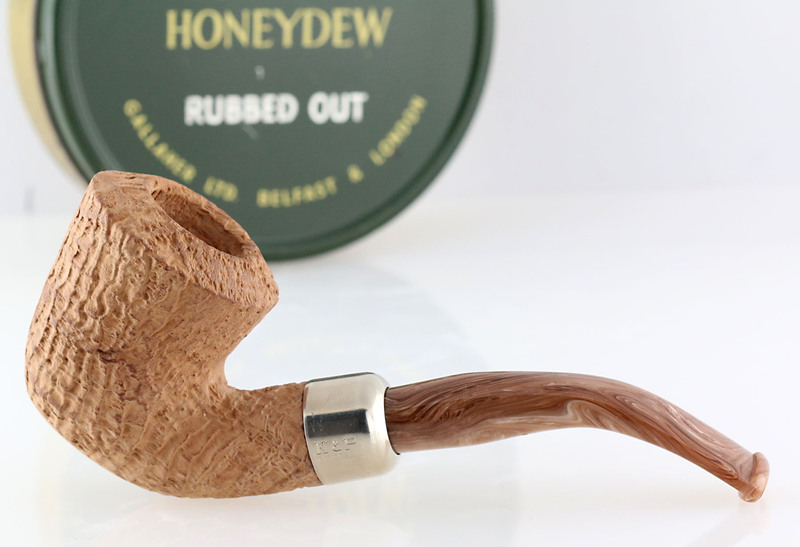 The aesthetic difference lie in the Rogha’s sterling mount, the fact that it is hand-stamped rather than laser-engraved, executed as a System pipe, and is comprised of hand-selected bowls. Joe Kenny, factory manager at Peterson, told me the two lines are of the same bowl grade and finish. But it’s obvious that Mario Lubinski went through baskets of these bowls to find 12 flawless ones. Much the same process happens with the selection of bowls for the Premier and De Luxe System sandblasts, by the way. So how about the Burren’s smoking qualities? For me, so far it’s been identical to the Rogha’s, taking into account the chamber differences and mouthpiece configurations. To the point, while I was careful breaking in the Rogha, it’s been hands-down the best-tasting Peterson break-in I’ve ever had. All I can surmise is that natural, unfinished chamber walls provide a much better initial taste experience than ones with a pre-carb or charcoal-colored vegetable coating. 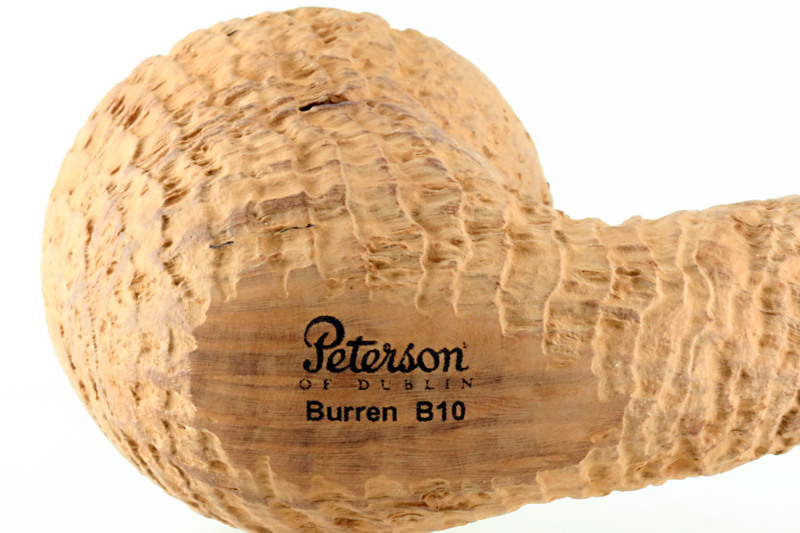 The Burren’s engineering is typical for this grade of Peterson. 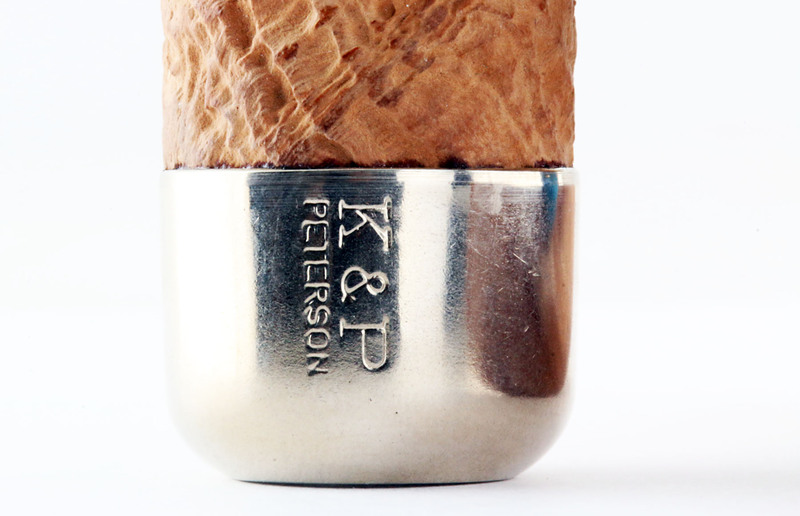 The nickel cap bears the traditional K&P over Peterson maker’s mark and can benefit by a bit of buffing with white compound on the wheel to bring it up if the smoker so desires. 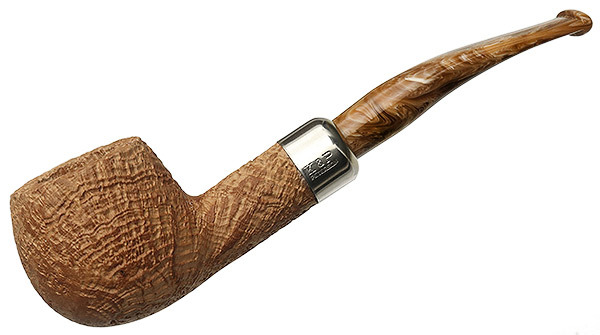 The mocha-and-cream acrylic swirl mouthpiece is the same rod used on the Derry Rustic a few years back, although lacking the hot foil silver P of that line. 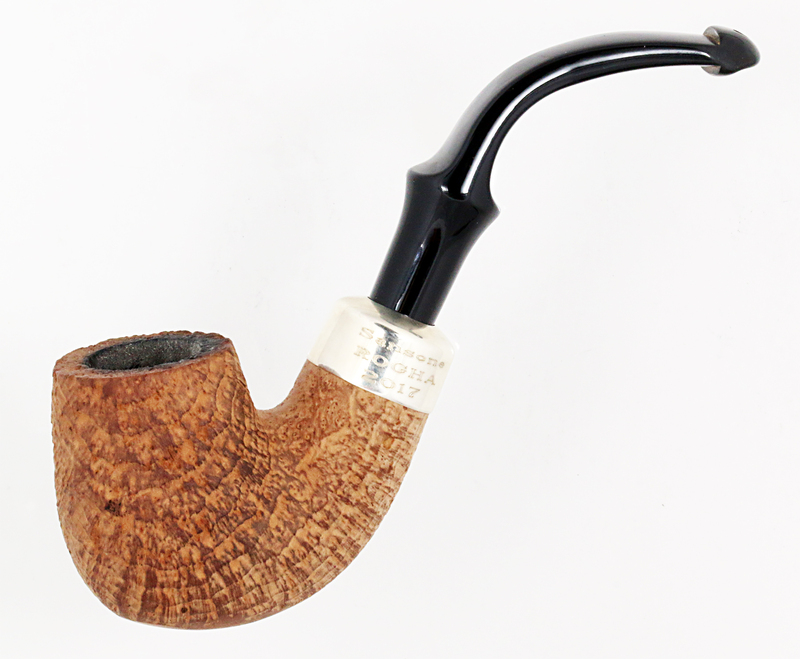 Peterson’s done a great job in selecting shapes for the line, with something to please everyone: the 03 bent apple, 87 bent apple, 106 billiard, 230 small bent billiard, 408 quarter-bent apple, 999 rhodesian, B10 rhodesian hybrid, D18 tankard / setter, 105 straight billiard, X220 bent billiard and XL90 large bent billiard. I have the Large Tankard shape and it’s a fine smoker! One of my favorite shapes, Tom! You’re always the first on the block, my friend! Yes, that what it is and that is the charm. Exactly so. I wish people on the various forums could understand a minute just how different Peterson is from other marques. 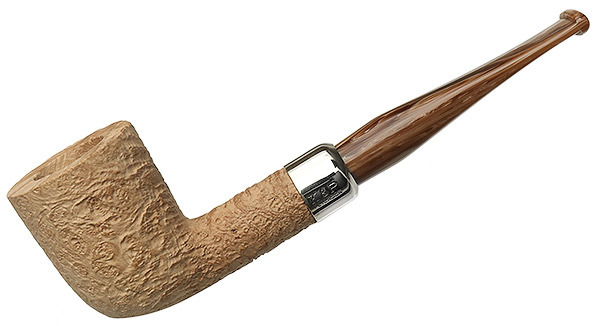 They’ve never hidden the grain on their pipes (not to disparage Dunhill…) and are always transparent in their grading. The Shamrock seconds line of about 10 years ago also had unfinished bowls. I’ve got one in the x339 shape. Yes! 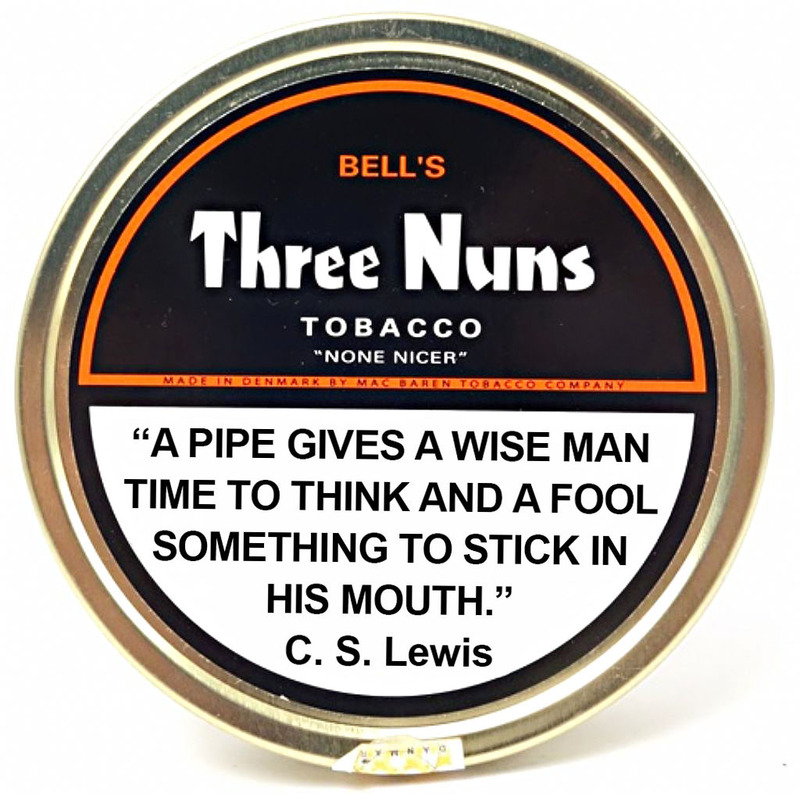 That is a great pipe. For some reason, I thought those had a light orange stain on them, but you’d know as I’m sure it’s darkened over the years.